An exclusive emporium of all things beer ! Here you will find Pub Artwork, Glassware, Pub Furniture and Breweriana, in a fully licensed establishment. 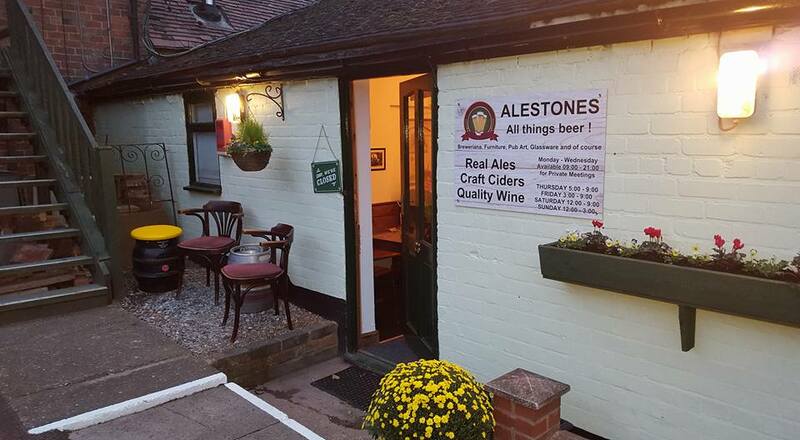 REAL ALE, HAND CRAFTED CIDERS and QUALITY WINES. You will find a warm welcome here, and plenty of lively banter from like minded beer fanatics.